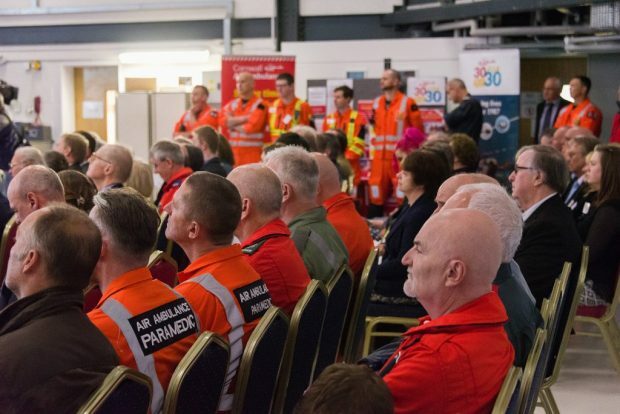 Around 200 people packed the hangar at Cornwall Air Ambulance headquarters to celebrate 30 years of saving lives. 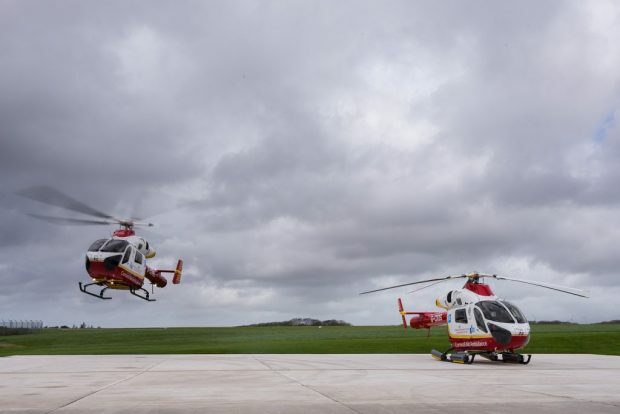 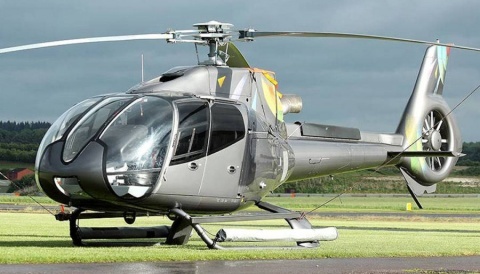 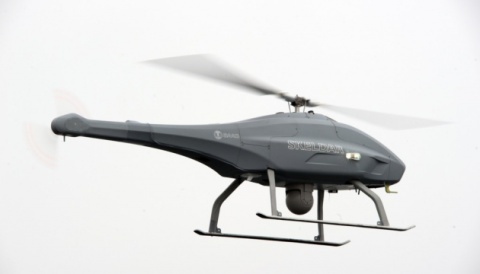 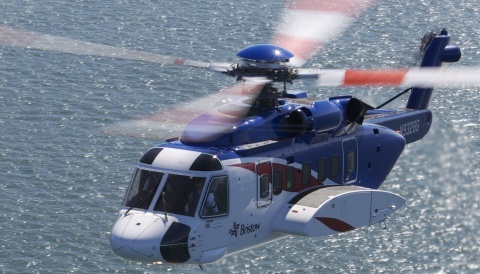 In April 1987, Cornwall became the first place in the UK to launch an air ambulance helicopter service. 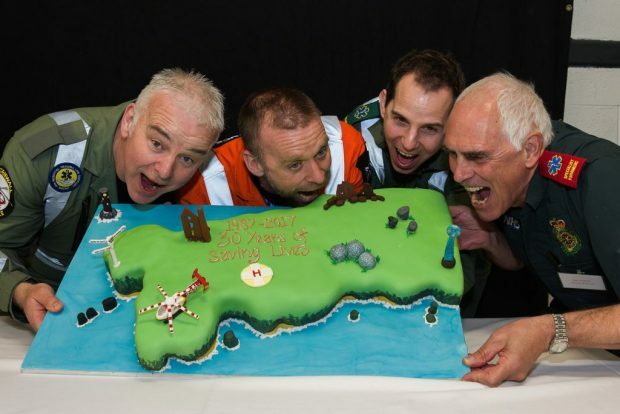 Now 30 years on and more than 26,000 missions later, a roster of crew past and present, airlifted patients, trustees, supporters and many more, gathered to celebrate the milestone in the charity’s history. 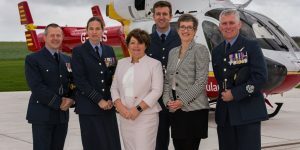 The guests included the Cornwall Air Ambulance’s first ever pilot Geoff Newman and first paramedic Paul Westaway, who were both instrumental in setting up the lifesaving service.